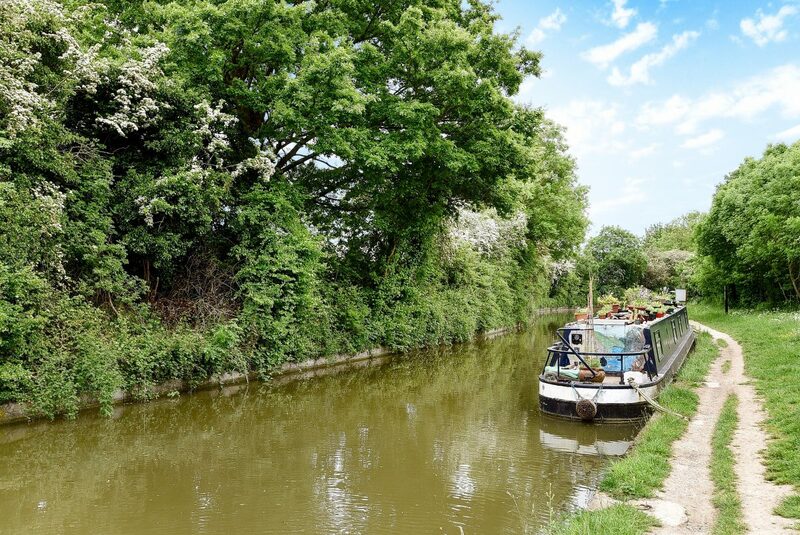 Kidlington is situated five miles north of Oxford, surrounded by the River Cherwell and Oxford Canal. Impressive transport links make it a commuting haven where frequent trains to London depart from the nearby Oxford Parkway. As such, this once-rural community has grown into the UK’s second largest village. Given its population and amenities, Kidlington more than qualifies to become a town. So far, locals have resisted proposals for this change in status. Despite its size, the area has managed to preserve that sense of village life, where residential pockets are separated by scenic open spaces. 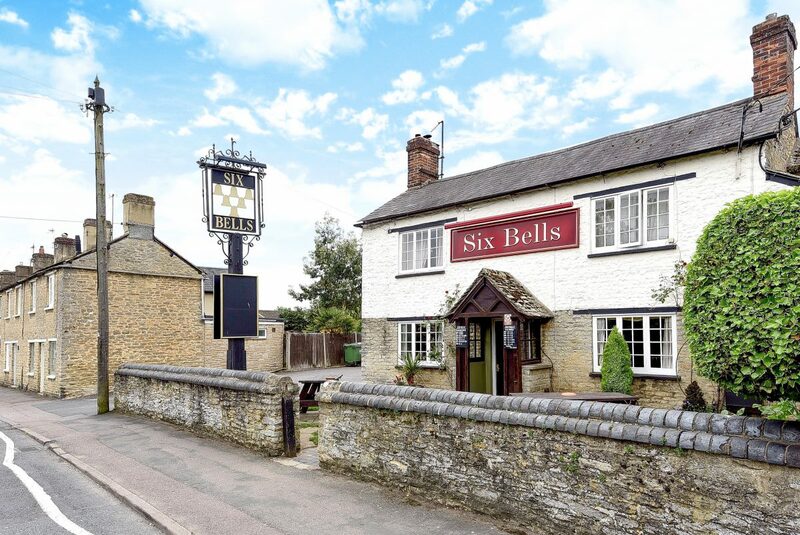 It’s this blend of old-world charm with modern luxuries and housing developments that makes Kidlington so desirable. On the High Street, a selection of independent shops sit alongside major retailers and supermarkets. It’s also home to a shopping centre and a vibrant weekly market. Gym, swimming and sports facilities are located in the heart of the village at Kidlington & Gosford Leisure Centre. An 18-hole golf course at neighbouring Kirtlington is another major attraction, as well as the Bowls & Tennis Club at Woodstock. Other leisure pursuits can be enjoyed in the surrounding countryside, with gentle walking routes found at the fields adjacent to St Mary’s Church. Along with these attractions, families can take advantage of the excellent choice of local schools, while the major employers found at Langford Business Park appeal to the working professional. Kidlington is popular with commuters thanks to its proximity to the recently opened Oxford Parkway station. Situated on the southern edge of the village, this offers speedy access to London Marylebone in just under one hour. Other stops include the local villages and towns such as High Wycombe, Bicester Village and Islip. Alternatively, at the nearby Oxford station, frequent services connect to major cities in the north. These include a direct route to Newcastle and Manchester Piccadilly, stopping at Birmingham New Street. Those travelling by car enjoy a similar convenience. Kidlington sits between the A44 and A34, providing a quick commute to Oxford city centre, while the M40 is reached in just under 20 minutes. The closest international airport is Heathrow, reached via the M40 in approximately 54 minutes. Families relocating to Kidlington have an excellent choice of schools. There are four local primaries, three of which include nursery care. The most popular are St Thomas More and Edward Field, both judged ‘outstanding’ by government watchdog Ofsted. Gosford Hill is the local secondary and co-educational, catering to pupils aged 11 to 18. It’s also the first school in Oxford to receive status as a Specialist College of Mathematics and Computing. A selection of renowned independent schools are within easy reach. St Edward’s is the closest and remains one of the most sought-after in the UK. Boarding and day facilities are available and often oversubscribed given the impressive exam results at GCSE and A level. The Anglo Saxons were the first to settle in the area now known as Kidlington. Recent excavations have even uncovered Roman pottery and ancient coins. It wasn’t until the Domesday Survey that the village was officially recorded, but mentioned as its former name ‘Chedelintone’. During this time, it was little more than a ‘meadow three furlongs in length’ with a mill to the value of 30 shillings. A small rural community thrived throughout much of its history, but it remained an agricultural outpost until the early 20th century. During this time, land was sold and development followed to cater for the overspill of Oxford city centre. The Garden City Estate was commissioned prior to World War II, bringing an influx of newcomers. As more estates were built, Kidlington slowly became the vibrant village of today with a population to rival a small town. By road: Kidlington can be reached by taking Junction 9 of the M40 and continuing onto the A34 for a short distance, at which point the village is signposted. 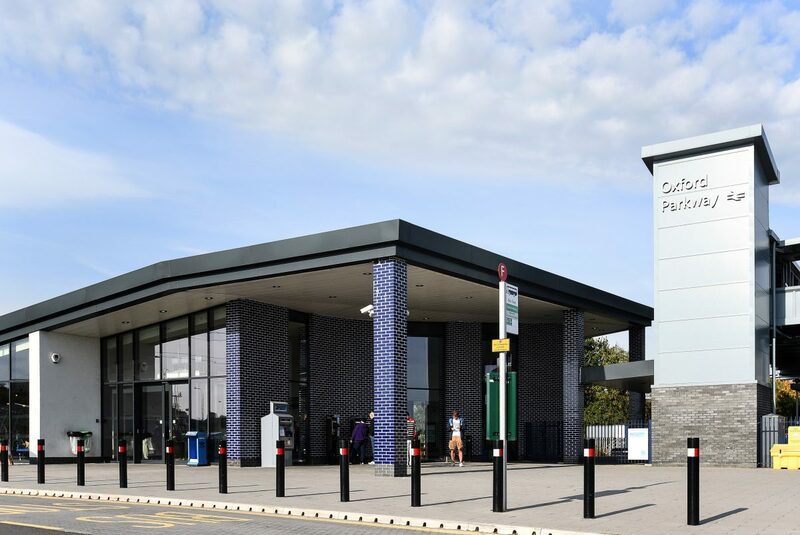 By rail: Oxford Parkway is the closest station, operating half-hourly services to London Marylebone, stopping at major towns across the south along the way. 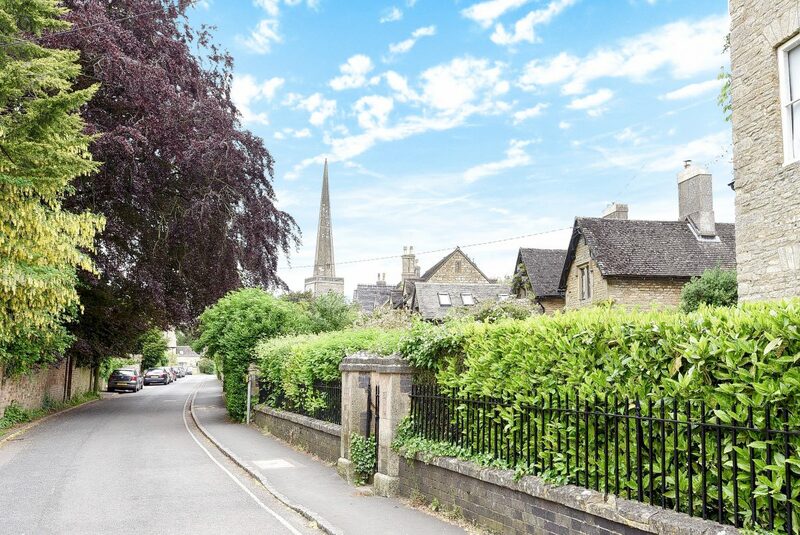 Conveniently located on the High Street, right in the centre of the village, Chancellors estate and lettings agents is the ideal place to find out about house prices in Kidlington and begin your property search of the area. 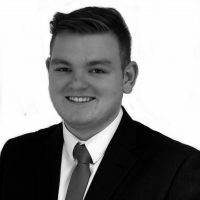 Established here since 1983, our expert sales and letting teams are on hand to help buyers, sellers, landlords and tenants alike. 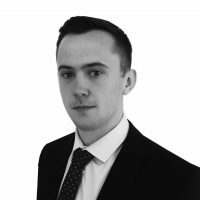 The wide range of sales and letting services available at our Kidlington branch include free, no-obligation market appraisals, an extensive portfolio of residential and commercial properties, land and new homes, property management support, and expert investment and market advice. Kidlington and the surrounding villages of Yarnton, Begbroke, Islip and Bletchingdon. Raychel was great in helping us find our new home! No problems with Chancellor everything went well easy and fast. Very friendly service, very pleasant people to deal with. Excellent communication.